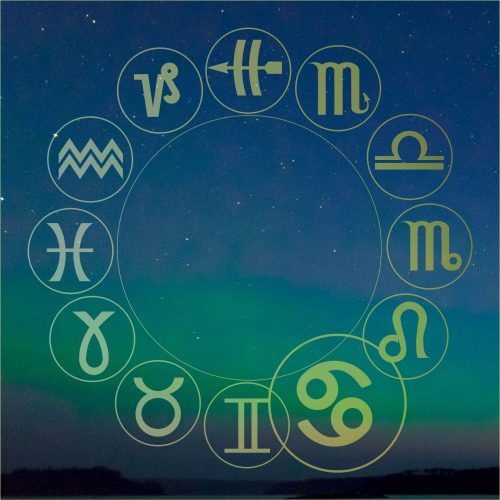 The biggest advantage with Evolutionary Astrology is that it offers a good model to research the archetypes/signs/planets from a perspective of evolution. Any expression, human, life form ranges from the least conscious to the super-conscious and in order to see and understand where people are, we need to reflect on the different evolutionary levels and understand progress from a consciousness perspective. It changes how we view astrology and the “one-size-fits-all” interpretation will suddenly become a less refined model to work with. You’ll be able to truly see where in the spectrum the individual express themselves. It is exactly here that many feel that astrology is bogus, they don’t feel like the description they run into online or in the books. 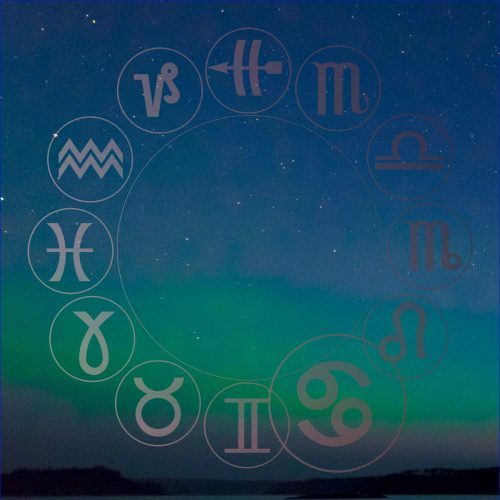 In this class we will explore the many layers in each archetype and the evolution of each sign. 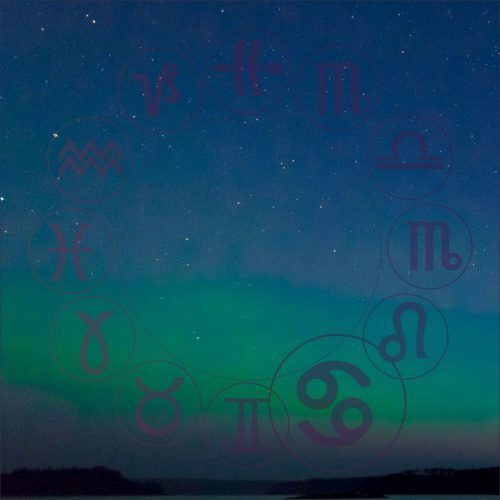 We will see that there are many different kinds of Aries, Virgos, Taurus etc. 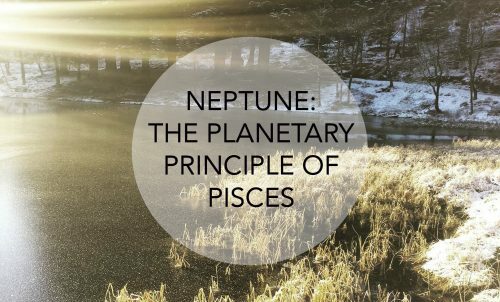 We will go through what it consensus, individuated and spiritual levels means, the traps of this system and how to understand any chart with this in the back of our minds, our own included.